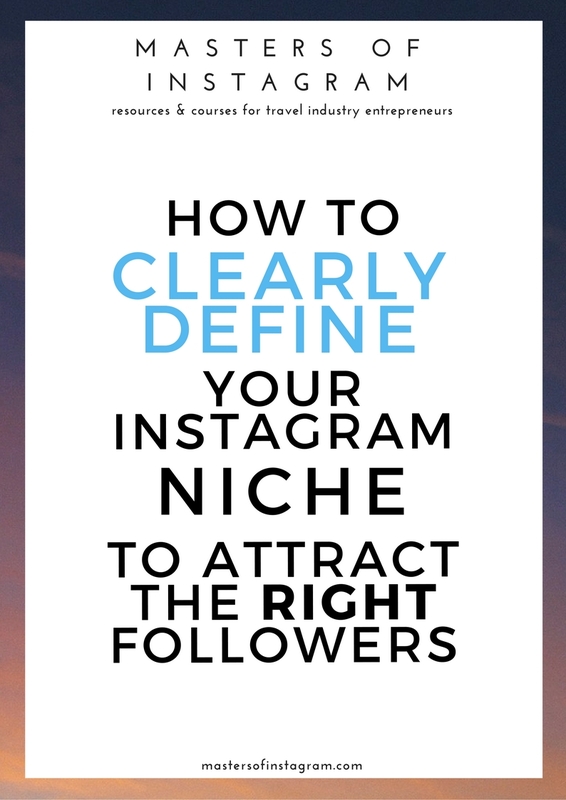 Resources for brands, bloggers and travelpreneurs wanting to grow their following and influence on Instagram. Hashtags. We need 'em, whether we love or hate them. They expose our photos and accounts to new people, allow others to find us and ensure that our photos remain discoverable even days after posting. Yes, there is such as thing as the "right" hashtag and the "wrong" hashtag. What does it mean to use the wrong hashtags? It can mean one of many things. It can mean using ones that are too large (I'm talking millions, here) and will unlikely get your photo seen by more than a handful of people. It can mean using tags that have nothing whatsoever to do with your photo or your account and attracting the wrong people. It can mean using tags that are far too small, too, and that nobody is searching (or even knows about). It's a delicate line and it does take some research and time to discover your ideal hashtags, not to mention the fact that you should consistently be integrating new ones into your strategy and switching things around. So perhaps I can give you a head start! Without further ado, here are ten great travel related hashtags you can use on your photos. Remember to mix some larger in with some smaller to hit that sweet spot. Anything travel related that is, surprise surprise, beautiful. Destinations, buildings, views. Suitable for a hotel building shot, beautiful scenery, etc. Lots of dreamy, mysterious looking travel captures. Predominantly landscapes and scenery, occasionally featuring people but more often not. Predominantly landscapes and scenery (beaches, mountains, etc.). 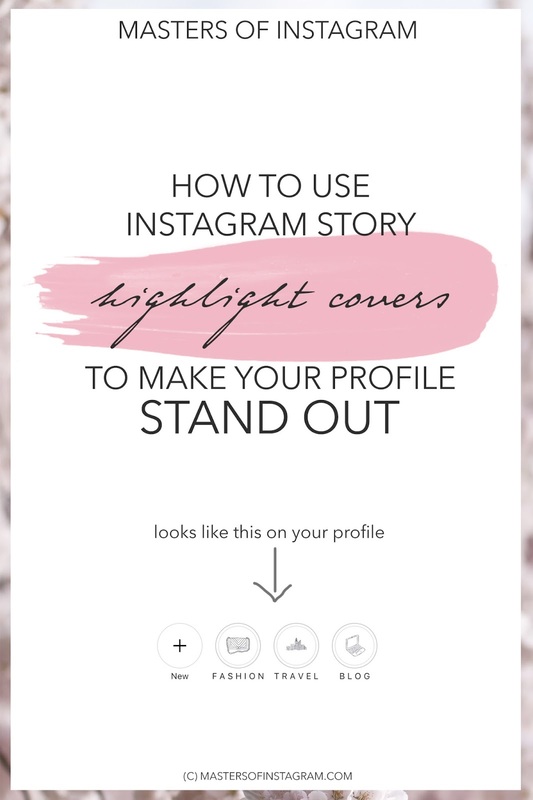 Pastel colours, pretty sunset colours and faded shots perform very well and might get you a feature on their account. A hashtag for the stylish traveller - mostly features people dressed well whilst travelling and exploring. For example, a girl in a beautiful dress set against a desert backdrop. The occasional photo not featuring anyone does make it into Top Posts. Experiencing local culture around the world. Shots appear to include everything from beautiful neighbourhoods, stunning drone shots of beach holidays/resorts, local streets, food and cool landscapes. So...pretty much anything travel/outdoors related, then! Hey, over here! Want to skip doing all the research yourself and download an extensive list of 160+ travel-specific hashtags that you can start using immediately? HASHTAG HOTSHOT is for you! Great places to visit and explore, whether this means a hotel or a 'hidden' location. A lot of hotel shots, architecture interiors (i.e. places to visit whilst travelling - churches, temples, monuments, libraries, etc. ), must sees. A hashtag started by World Hotels, encouraging people to post photos "inspiring travellers with unique travel stories by revealing hidden retreats or off-the-beaten-path adventures". A hashtag created by Condé Nast Traveller. Whenever there are two ways to spell a word - British English and US English - consider both spellings. In this case, although #cntraveller is used by some of the Condé Nast publications that use British spelling, it still has a lot less photos than #cntraveler, which has 660k uses (the original Condé Nast Instagram uses "traveler" instead of "traveller"). "Discover every corner of the world with our photos". Photos with a slight HDR effect are featured quite often. Lots of landscapes, cityscapes, famous architectural masterpieces (the Colosseum, Eiffel tower, etc.). Photos of people enjoying their hotel rooms/pools/breakfasts! Also photos of great hotel room or lobby design. Photos that evoke a sense of relaxation, "holiday mode", etc. tend to perform best. So there you have it, ten useful tags to consider including the next time you post a travel shot. I wouldn't recommend using these same 10 on every photo, but mixing them in wherever suitable is a great way to bring relevant eyes to your account and improve your engagement. Are there any hashtags you've found work particularly well for you? 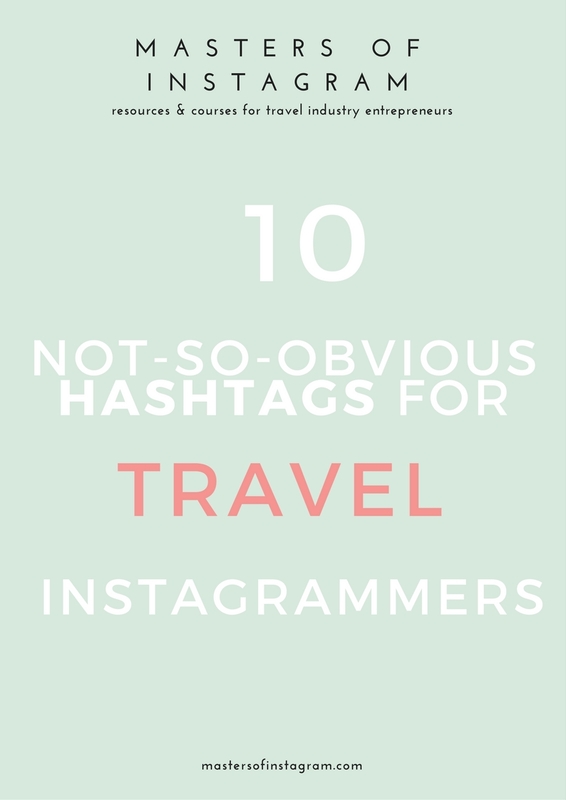 Want more useful, relevant travel hashtags to grow your 'gram? Hashtag Hotshot is a detailed handbook of over 160 tags - and not just your everyday basic ones. Save yourself hours of labour and research ( I did it for you instead ;) ).